Check out our feature in the latest “Her Mind Magazine”. The article is titled Sweet Success. 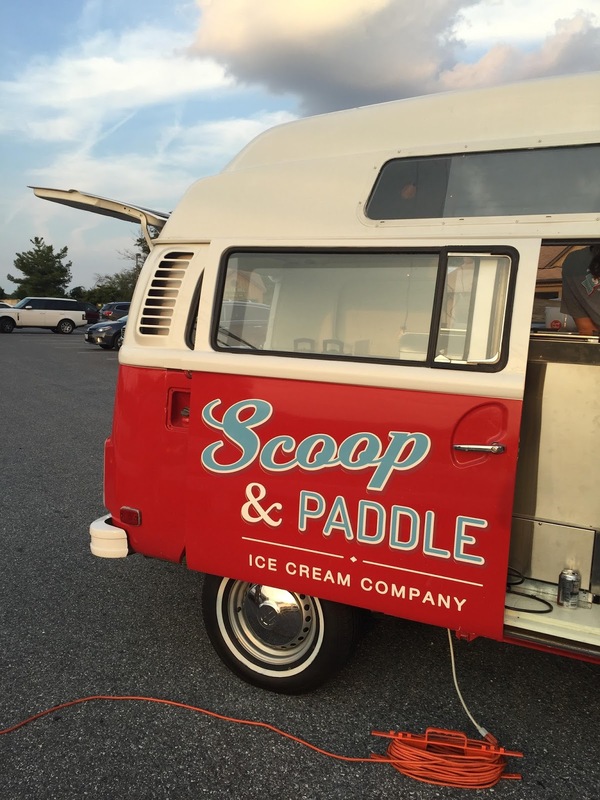 People often ask me where to find homemade ice cream in Howard County, and now I need to tell you to buy it on the road. From a VW bus, that is. From a new food truck working the western county selling cups and ice cream sandwiches filled with their own rich, creamy ice cream.